Believe it or not, but I’m pretty much done with my black friday shopping. All done online. I have one more store to actually go to and that’s it. Compared to last year’s BF, when we went shopping at midnight and stayed up till 6 am shopping with our friends visiting from Italy, this is a cop out. Barnes and Noble: 30% off one item. That’s pretty big! 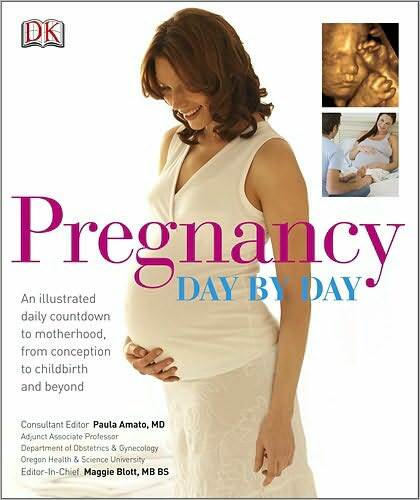 I’ve been looking at this big hardcover pregnancy book, “Pregnancy Day By Day” at the stores. It’s 40 bucks and I was planning on buying it once I get pregnant. Well, this was the perfect time for it: $31 online + 30% off= Awesome! It’s a really big book that goes day by day describing what’s going on with your body and daily tips on pregnancy. I will be happy to give the coupon code/link to any of my subscribers- just comment below that you want it and I’ll email it to you. 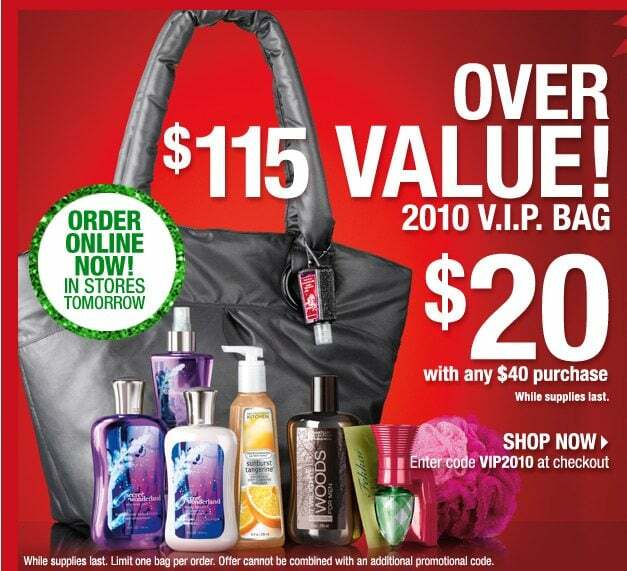 Deal #2: Bath and Body Works. I absolutely ADORE their new collections. A few months ago they had a promotion of Buy 3 , get 3 Free on their shower creams, lotions, hand creams, etc. I happened to be at the store the last day of the promotion and decided to try out a few scents. First of all, Oh My God, their new scents are heavenly- really rich and sensual. My favorite was Dark Kiss. I bought a few just to try them out. I don’t tend to like scented body lotions because they are either too watery or don’t moisturize well. But with this line I was pleasantly surprised. It’s a great moisturizer, smells adorably, and last a long time. I have gotten so many compliments on how I smell by simply using the shower cream and the body cream. So of course, I bought 6 more items, 3 Dark Kiss and 3 other scents to try them out. There’s a 20% OFF coupon floating around the Internet and also if you spend $40 , which is easy to do, you get a bag of goodies for $20. So go to town people! And I cannot wait to hear what you bought on Black Friday!